iDiski - Soccer Blog and Football News PSL news Breaking News: Oupa Manyisa to start on the bench against Stars? 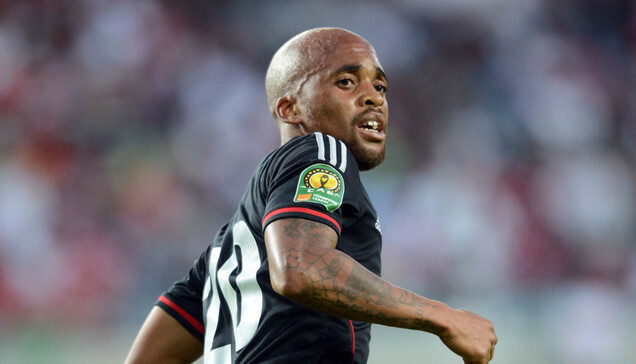 Breaking News: Oupa Manyisa to start on the bench against Stars? We have seen Zinedine Zidane substituting Cristiano Ronaldo against Las Palmas and we have seen Luis Enrique benching Lionel Messi last season. why can't Muhsin Ertugral Bench Oupa Manyisa? The guy looks tired he doesn't offer anything when it comes to attack and in defending except his back passes. There are many good players at Orlando Pirates that can fill his gap players like Mpho Makola, Edwin Gymah and Issar Sarr. What's the use of having a big name player like Oupa Manyisa if he can't deliver for the team.